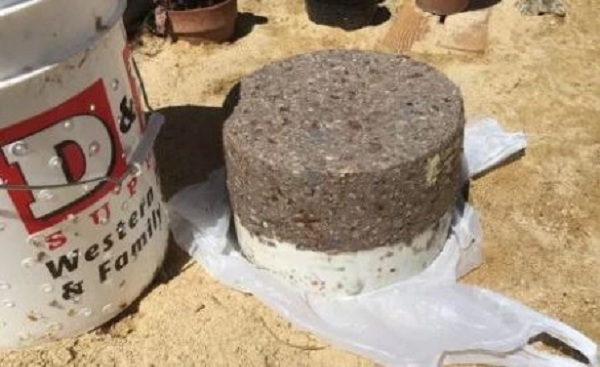 This is a DIY project that lets you convert used biomass trash into a combustible “firebrick” that you can use in a wood furnace, woodstove or camp fire. If you heat with wood, you know that the price of a cord, split, has gotten quite expensive. You also probably receive all sorts of junk mail and have a lot of biomass garbage that you usually throw in the recycle bin or general garbage and forget about it. But if you do either, you are neglecting an inexpensive opportunity to augment your wood use and if you make this type of firebrick all year long, you can very quickly reduce the amount of wood you have to buy each year. And it lets you avoid having to spend time and effort chopping wood! This firebrick burns slowly and relatively cleanly; to find out how to make it, check out the instructions on the next page!